The British Bottle Company has agreed a deal with US-based Vine Street Imports to distribute the wines of four English producers, making it the largest portfolio of English wines available in any market outside of the UK. Described as a “major export breakthrough” for English wines and spirits, the deal will see twenty brands represented by the British Bottle Company imported by Vine Street and sold via the New Jersey-based firm’s network of state distributors. The first products to launch stateside will be a collection of twelve English Sparkling Wines from Digby Fine English, Hush Heath Estate, Bolney Wine Estate and Camel Valley, as well as Pinkster and Boxer gins. 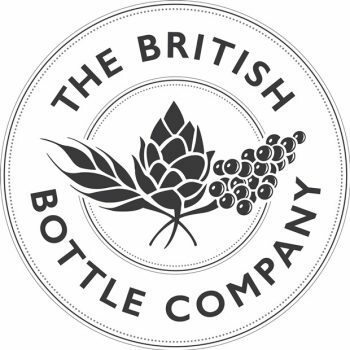 The British Bottle Company will exhibit at leading trade fairs as part of the Vine Street portfolio and will organise a number of marketing and brand-building activities including a wine portfolio launch in New York this October. The deal goes some way toward achieving the UK government’s aim of achieving a ten-fold increase in exports of English wine by 2020, led by environment secretary Elizabeth Truss. Should the industry be successful, the value of UK wine exports would rise to more than £30 million, with the industry exporting 2.5 million bottles of English wine by 2020. Truss also hopes to see the area of planted vineyards in the UK rise from 2,000 to 3,000 hectares by 2020 and double the industry’s overall production from 5 million to 10m bottles. The the area of land under vine in the UK has already doubled in the past decade. Further brands represented by the British Bottle Company will be launched in the US through Vine Street in the coming months.